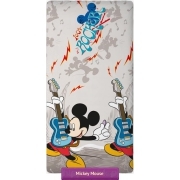 Towel Mickey Mouse with the character cartoon and animated series hero for young children. 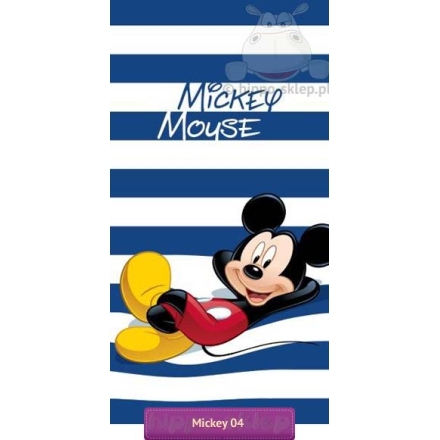 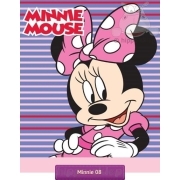 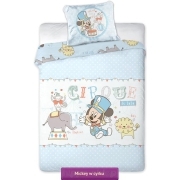 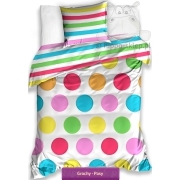 Bath towel with Mickey Mouse in white – blue stripes with the figure of resting Mickey. 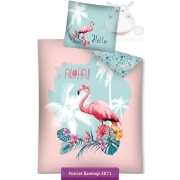 Kids beach towel size 70x140 cm, made of 100% cotton, weave and terry velor finish one-side printed. 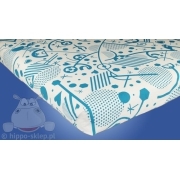 Irreplaceable at home after bath, at swimming pool and on the beach. 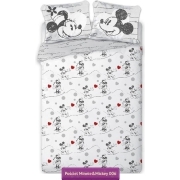 Great idea for a practical gift for young fans of Mickey Mouse.